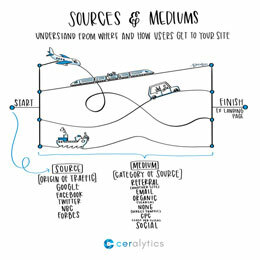 What factors impact the goals and associated content marketing metrics you choose to measure content marketing success? The sixth annual Content Marketing Benchmarks, Budgets, and Trends-North America report contained some very interesting data on content marketing metrics which may help us understand what factors influence the goals and metrics we use to track our effectiveness. Goals are defined as “an observable and measurable end result having one or more objectives to be achieved within a more or less fixed timeframe.” CMI’s benchmark survey included the following organizational goals as response options: sales, customer retention/loyalty, engagement, brand awareness, customer evangelism/creating brand advocates, lead generation, lead nurturing, and upsell/cross-sell. Metrics are defined as “the standards of measurement by which efficiency, performance, progress, or quality of [a goal], plan, process, or product can be assessed.” CMI’s benchmark survey included the following organizational metrics as response options: sales, higher conversion rates, website traffic, sales lead quality, SEO ranking, sales lead quantity, customer renewal rates, brand lift, subscriber growth, social media sharing, purchase intent, qualitative feedback from customers, data capture, time spent on website, cost savings, and inbound links. In a post on Convince and Convert, Jay Baer reminded us that “creating content that does not cause action is a fool’s errand, period.” Baer tells us that we must first identify our goals – or the behaviors we want our content consumers to perform. Then come the metrics, and then the content. Your goals should be driven by the business strategy. If you don’t know what that is, step one is finding out. Talk to your manager and/or CMO to gain clarity on how your work as a content marketer contributes to that overall company strategy. Ask for specific direction on goals, for example, how many leads is marketing expected to drive this quarter or year, and how many of those must come from content marketing? Also find out what metrics support those goals and are most meaningful to leadership. 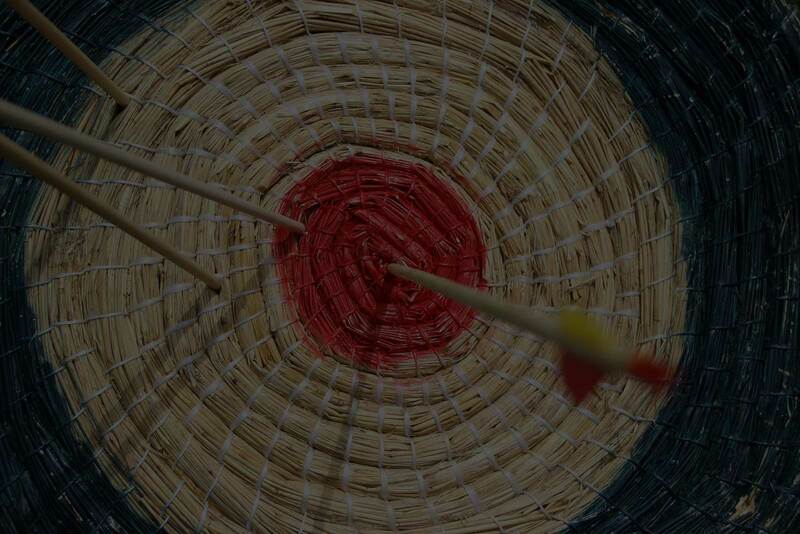 Now we know that the content marketing metrics you choose are driven by the goals you are trying to achieve. To see what other factors might impact us, let’s go back to that CMI data now. The most effective B2C marketers place more importance on the following goals: brand awareness (91%), customer retention/loyalty (86%), and engagement (86%) BEFORE sales (82%). For B2B marketers, organizations that are in the first steps of their content marketing program place greater emphasis on sales goals (85%) than lead gen (78%). Enterprise marketers (1,000+ employees) say engagement is their most important goal (82%), followed by sales (81%), and lead gen (79%). The most effective B2C marketers rate website traffic (86%) as a more important metric than sales (84%). They also view customer renewal rates as more important than do their B2B peers overall (84% vs. 72%). The most effective B2C marketers, however, were more equally divided on their top two important metrics: 19% cited sales and 19% cited sales lead quality. Most B2B marketers say sales lead quality is the most important metric. The exception is micro-size organizations (1-9 employees), which are more focused on sales (32%) than sales lead quality (24%). How does your audience (B2C or B2B) change the metrics available to you or the goals that are most important to the business? What is the size of your organization? The smaller organizations may have a closer connection between sales and marketing, and in some cases it may be the same person. They have insight from lead capture through sales conversion to say how effective their content is. For Enterprise companies, the integration between Sales and Marketing is often not as cohesive, so other metrics such as lead quantity and quality take precedence. Remember, success depends on more than just collecting the right data. To be successful you must do something with it! Use the data you collect to help you quickly course-correct.